To create better health facilities to specially abled people persons with disability), SAKSHAMA is working on following fronts. Drushti’ which mean ‘vision’ aims to sight restoration and enhancement among school-going children. ‘Sudarshana’, which means good sight; a squint correction programme. It helps the children with squint problem to correct their squint eyes and restore good sight for them. 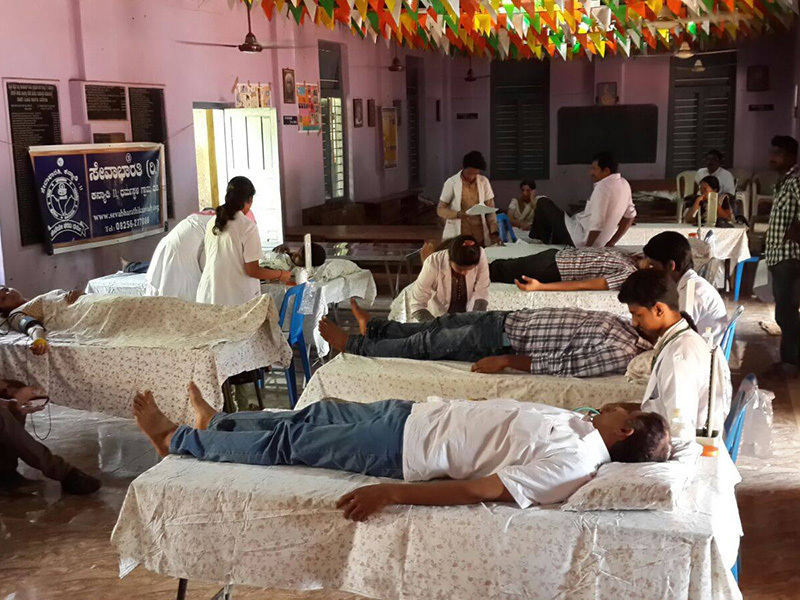 Running 31 eye banks and cornea collection centers. Running low vision enhancement centre at Nagpur. Running eye donation information centers. 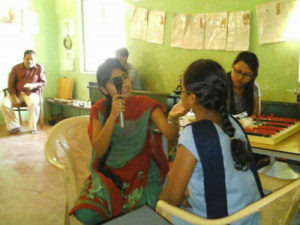 An eye screening and check-up camps in schools and villages. An awareness program and yatras on eye donation.